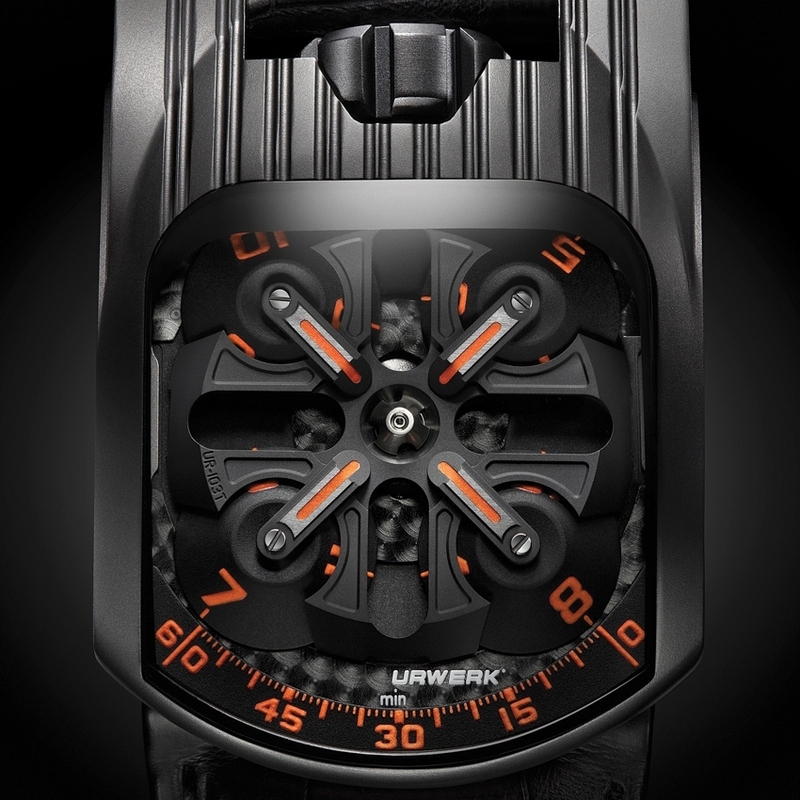 The 103 collection is celebrating its 7th and final anniversary as Urwerk will be shutting down its production at the end of the year. As Martin Frei says, “Our 103 collection is entering its seventh year. It has reached its maturity and fullness. 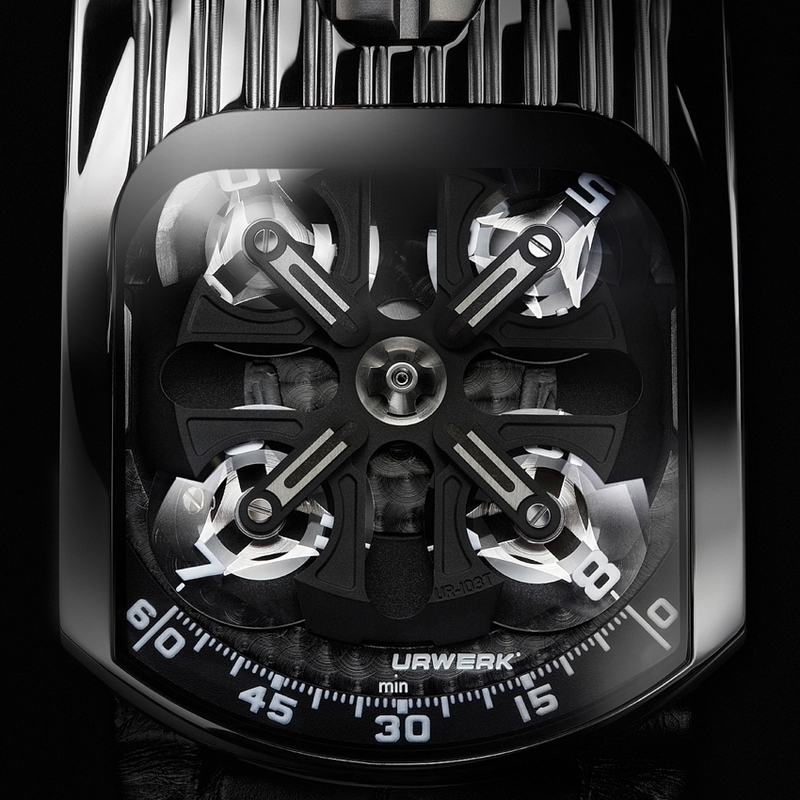 It was Urwerk’s first masterpiece, one of audacity and challenge. In my opinion, it is the one that symbolises to this day the perfect balance between elegance and technicity. A fragile balance, but one which we have succeeded in preserving. This emblematic model deserves an end commensurate with its life.” The “Tarantula” is back in a final attack that takes the form of the “Mexican Fireleg”. This is a UR-103T that has returned to the animal stage - aggressive and venomous - and that is racy with its orange luminescent markers. It comes in a limited edition of 60 timepieces and, for the Shining T version, inspired by the world of Manga, a limited edition of 33.